Whom would the think-tank target? 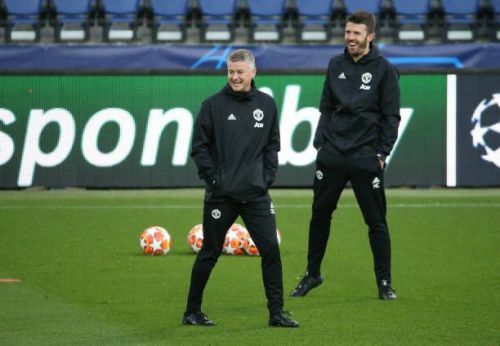 Manchester United have struggled this year from a defensive perspective as there is a clear lack of quality personnel in their centre-back department. Victor Lindelof has progressed well to become one of the best centre-halves in the league but he has been missing a similarly quality partner throughout the course of the season. Eric Bailly’s development has stalled drastically and he has no one else but himself to blame for the same. Phil Jones has been a liability with his constant injuries and Marcos Rojo has barely appeared for United in a stretch of games over the past couple of seasons. Chris Smalling has been dependable, but he anyways is nowhere close to be regarded as a top-quality centre-back. For United to challenge for the top honors next season, it is of utmost importance that they sign a good centre-back who can marshal the backline with aplomb. Lindelof has developed to become a leader of the defensive line but he could do even betterif he is partnered with a defender of similar talent or even better potential. Here, we look at three of such players who United could target to solve a gaping hole in their team. De Ligt is a class apart, to be honest. The Dutch international is probably the best up and coming central defender in European football currently and it wouldn’t be long until he looks for a move away from Ajax to secure a better future somewhere else. 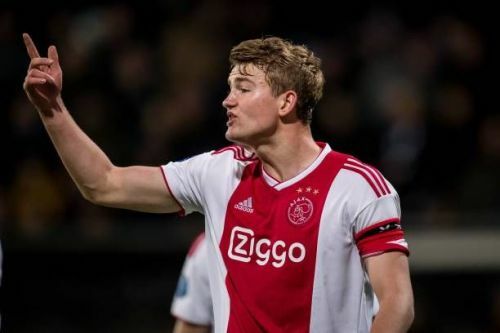 Though FC Barcelona seems to be a probable destination given the wonderful relations between his current club and the Catalans, de Ligt could surely be considered as one of the prime targets by United. De Ligt is too mature for his age, and that is easily visible in his gameplay too. He is composed on the ball, times his challenges to perfection and his sense of positioning is astute. He can pass the ball through and between the lines, leads the backline with command and has loads of experience for a 19-year-old. He has registered 1.2 tackles and 1.3 interceptions in 25 appearances in the Eredivisie this season. De Ligt also makes 3.7 clearances on an average and can notch a goal or two somehow with his aerial prowess. Buying him could cost United quite a sum of money, but given his age and the talent that he possesses, it would be quite an excellent transfer if Ed Woodward would be able to pull it off. However, given how meekly United’s board has acted in the transfer window in recent times, the chances of this transfer happening seems to be less. Who do Manchester United need to sign in the January Transfer Window?